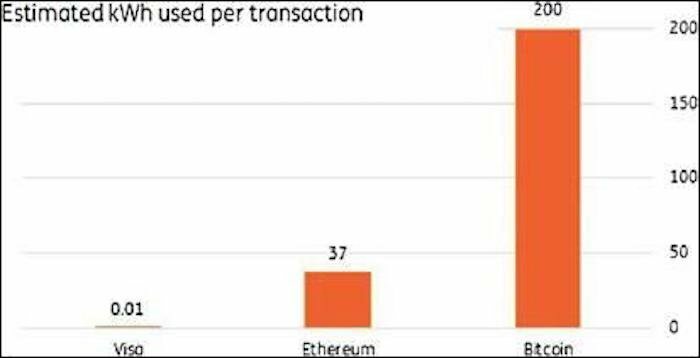 A newly released study asserts a large amount of electricity is eaten up as Bitcoin00 is exchanged and mined. The author suggests these consumption habits could be churning out enough carbon emissions to affect global climate change. The relationship between Bitcoin00 and energy has always been somewhat complicated. Many people have come to odds with miners who set up operations in smaller towns and communities and promise big opportunities, but instead throw power grids into disarray by consuming large amounts of electricity. Other claims about excessive energy consumption are a bit overblown. Stanford lecturer Jonathan Koomey noted how there is still not adequate information out there in order to come to a conclusion about how much energy virtual currency mining uses. Speaking to this point, assistant professor Christian Catalini of Massachusetts Institute of Technology (MIT) explained how mining gear is often customized and assembled with a variety of components. This makes it difficult to get hard and consistent data on energy usage. However, new research claims Bitcoin has a massive energy problem. 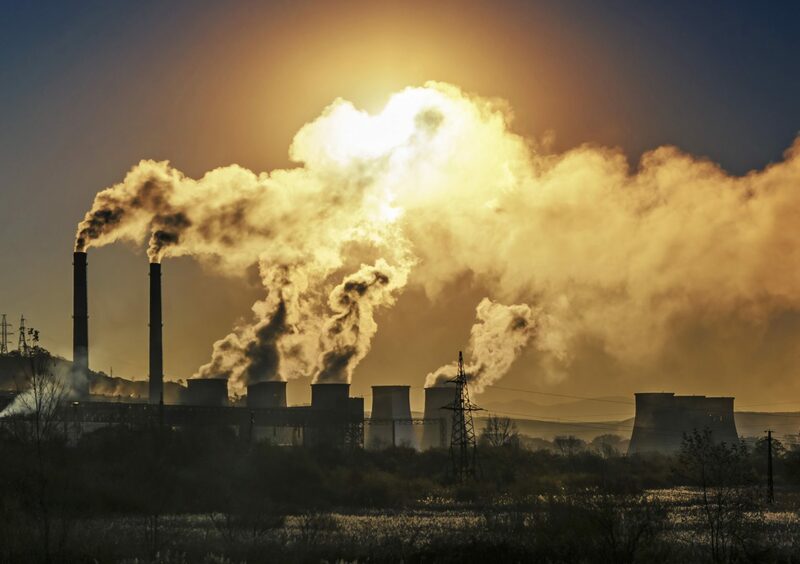 The study also suggested this energy consumption could become a problem as nations continue to try and meet climate change mitigation obligations. The new study titled, Decarbonizing Bitcoin: Law and Policy Choices for Reducing the Energy Consumption of Blockchain technologies and Digital Currencies, was published by Dr. Jon Truby, Assistant Professor at Qatar University in Doha. According to Truby, virtual currency mining needs to be directed towards sustainability in order for the globe to fully realize its potential advantages. Bitcoin is here to stay, and so, future models must be designed without reliance on energy consumption so disproportionate on their economic or social benefits. 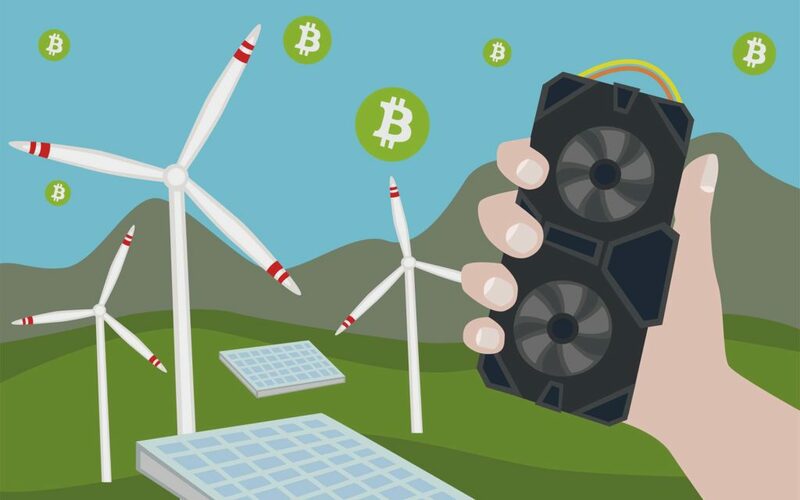 Overall, Truby thinks that Bitcoin mining is currently contributing towards too much carbon emissions, potentially reaching a level that might interfere with national climate change mitigation obligations. The issue with these energy habits, according to Truby, is that developers and others inside of the virtual currency world have expressed little interest in the environmental impacts of their actions so far. The study discusses several blockchain-related technologies based on their corresponding carbon footprint while providing several recommendations for sustainable change inside of the industry. Suggestions include the implementation of a surcharge, the so-called “Bitcoin Sin Tax,” on virtual currency ownership, as well as the implementation of green taxes and restrictions on items like Bitcoin mining machines. Truby makes a point to note how any suggestions and recommendations are not designed to simply penalize blockchain users. Rather, he writes how they are targeted to encourage new innovations that reduce emissions, and even motivate some to develop carbon-neutral currencies. What are your thoughts on the new study? Does cryptocurrency mining have an energy problem, or is it still too soon to tell for sure? Let us know in the comments below! Images courtesy ofBitcoinist Archives, Jon Truby, Shutterstock.